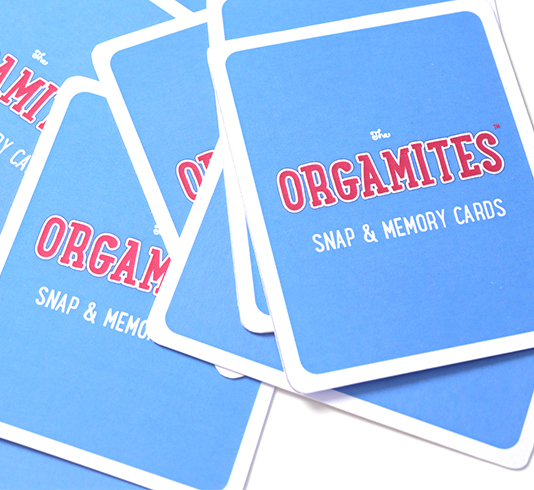 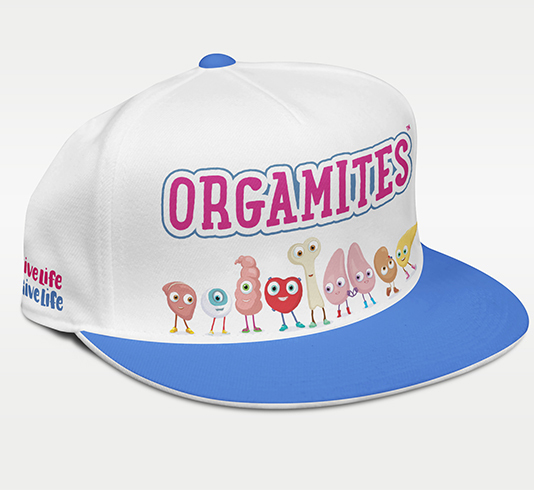 It’s not easy being an Orgamite! 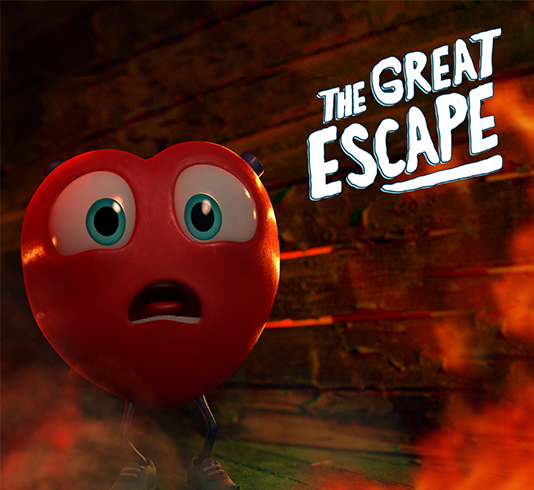 We’ve got a big message to share, millions of people to reach, lots of materials to produce and distribute. 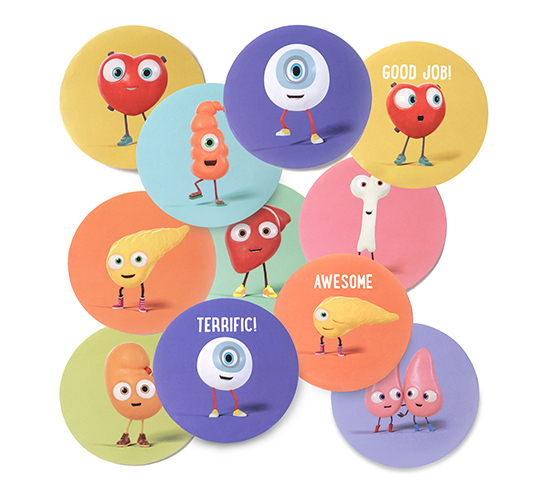 As you will see, we are dedicated to getting our message into schools worldwide – that means developing and producing a range of materials, from stickers and worksheets to an entertaining and informative video that will introduce children to this vital subject. 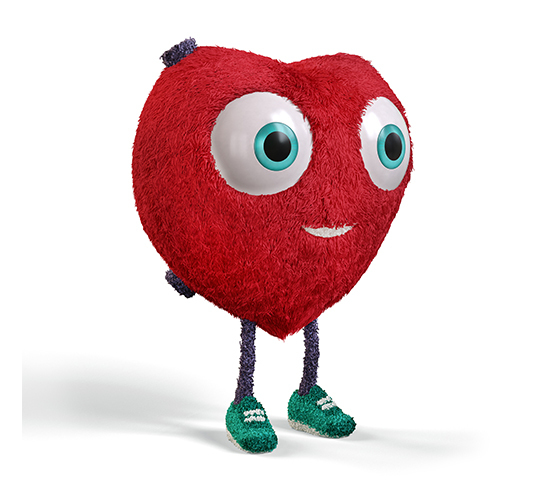 In addition, a minimum of 10% of all our income goes directly to our chosen charity, Live Life Give Life. 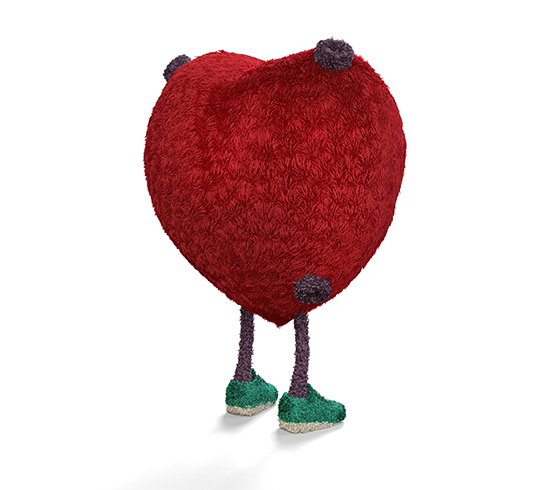 So please support us today, and let’s all help Love Live On! 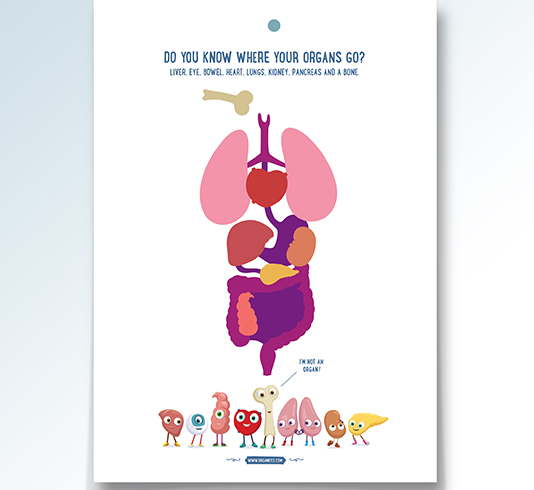 An organ transplantation teacher pack with reward stickers, badges and classroom posters. 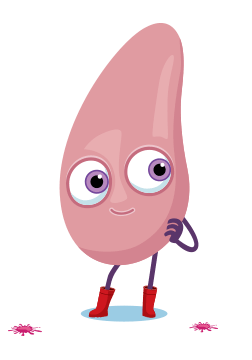 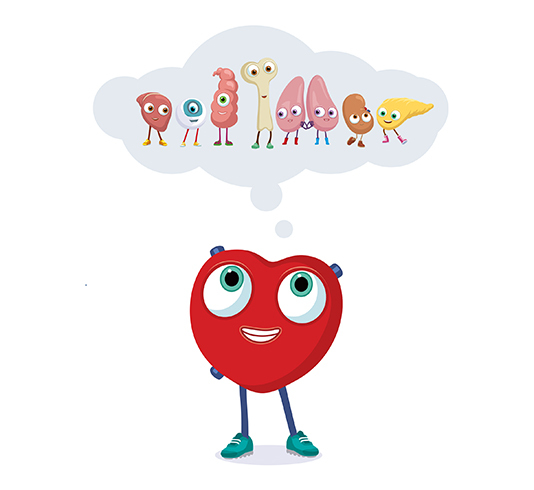 Our Tools For Schools pack has everything a primary or elementary school teacher needs to teach about organs and organ transplantation. 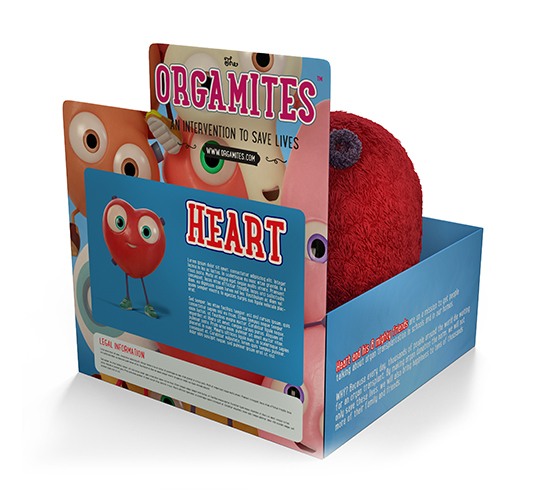 The materials have been designed by experienced educators for each year group, and include lesson plans and activity sheets for teachers, and fun stickers, cards and badges for children. 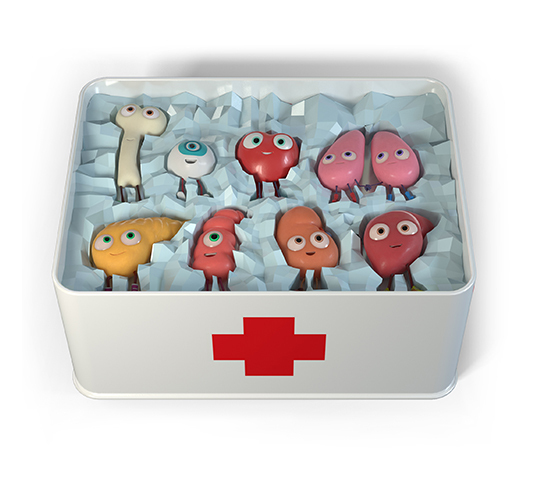 All the materials come in a convenient “pizza box”, with additional materials available to download. 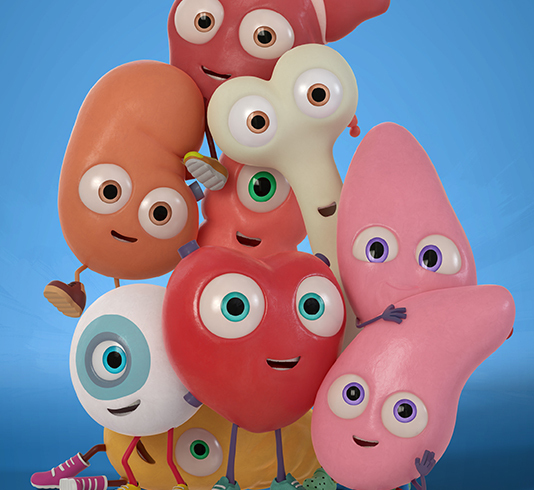 A short educational film that explains the science in a fun way that will entertain children while they are learning about how the body works. 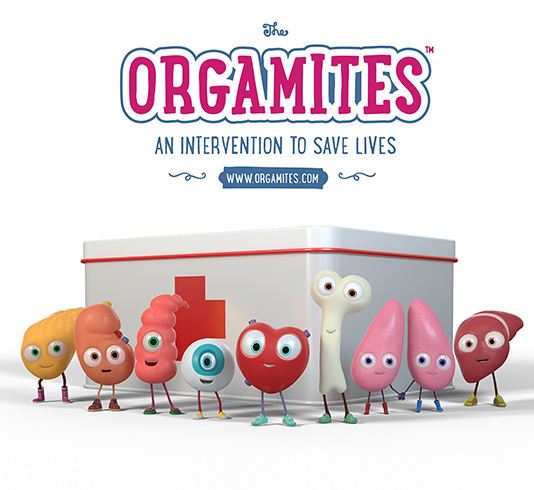 This short film, introduced by the Orgamites, teaches children about organ transplantation, showing what happens when we die, and how being an organ donor can save up to 7 lives and positively affect hundreds of others. 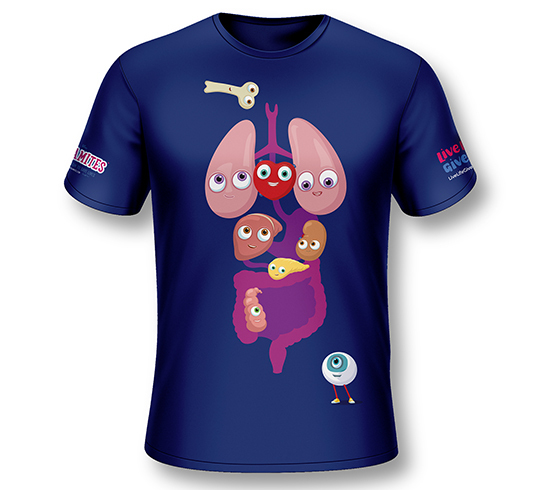 These t-shirts will be available in selected outlets and are the perfect way to raise awareness around organ donation. 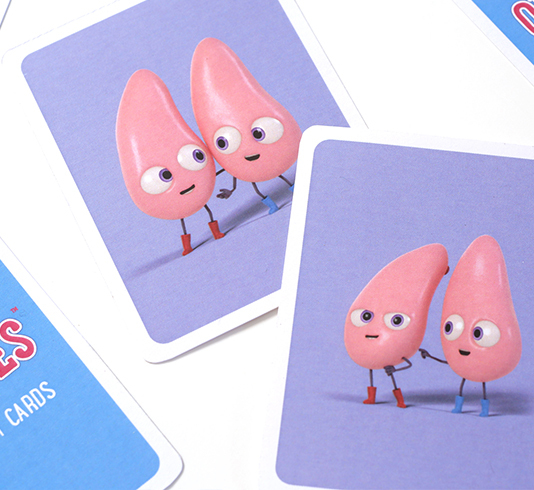 They are a great conversation starter. 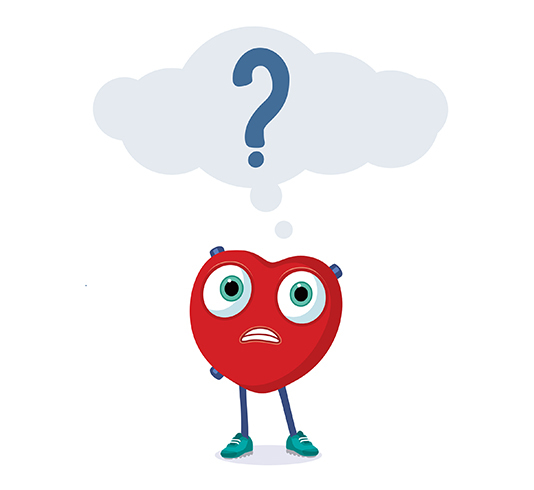 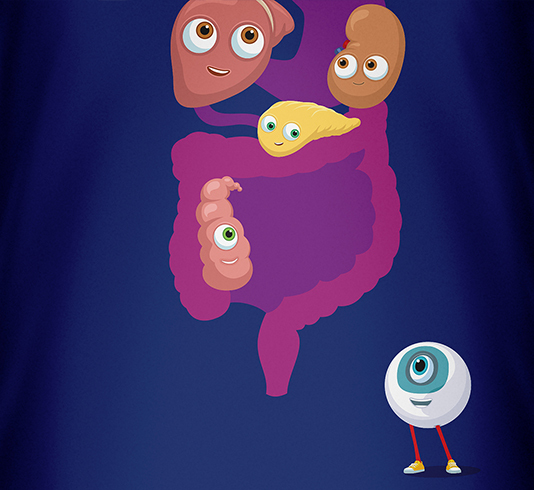 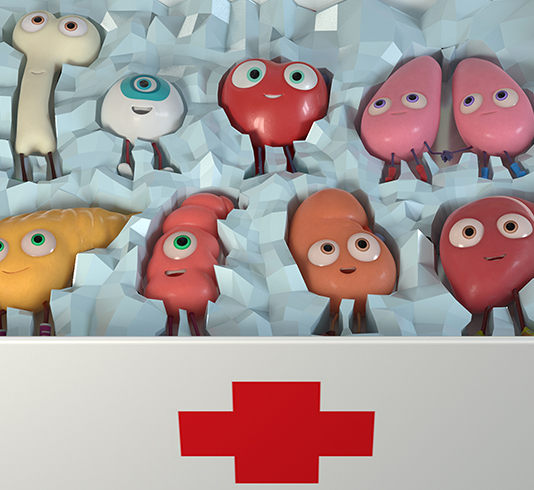 A fun app game where you have the power to stop organs going to waste. 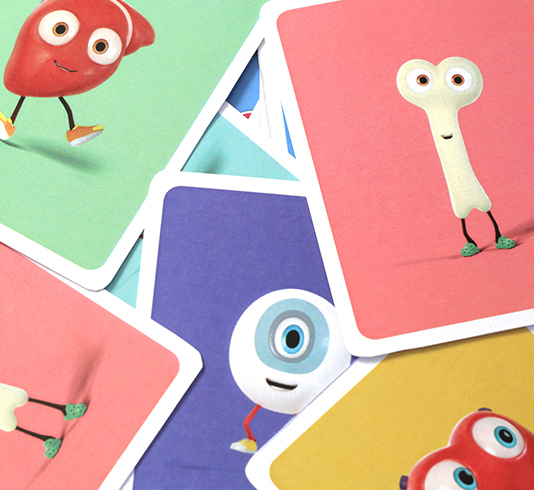 Children learn through play, so what better way to reach them than through an app? 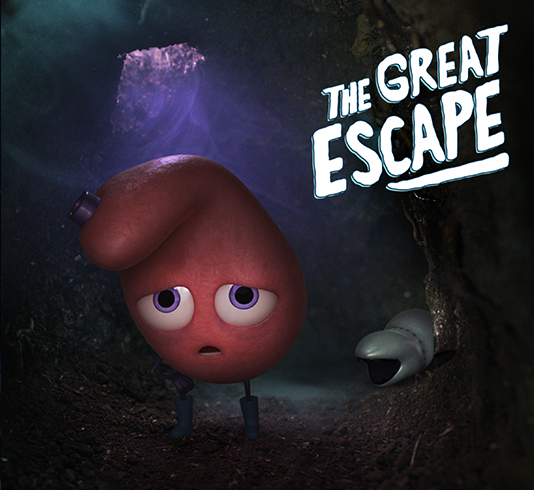 The Great Escape is based on the Orgamites video, and will let children learn about organ donation while rescuing the characters from a fate worse than death! 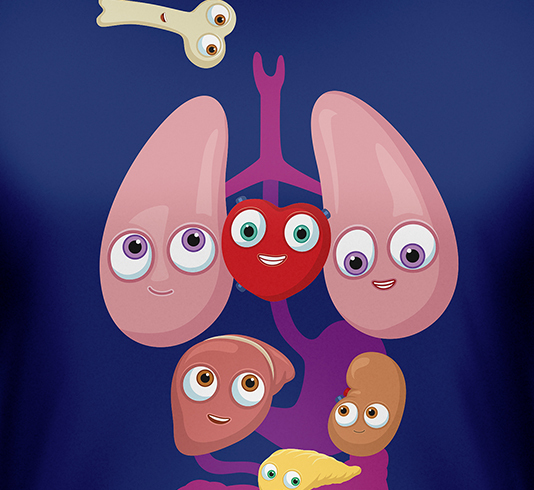 Stop the dumb waste of organs! 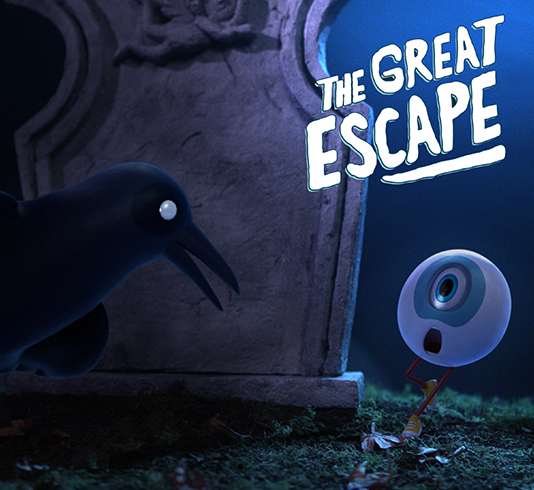 Children get to choose their own way to get the Orgamites safely back home, navigating various perils along the way. 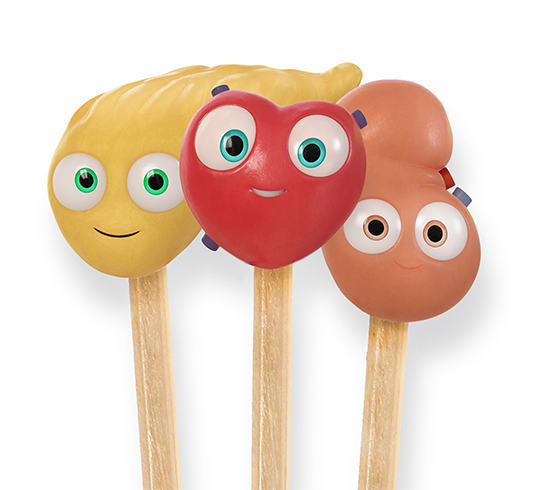 Not only are these adorable for your children, they’re also a gentle reminder of the many less fortunate children waiting for an organ. 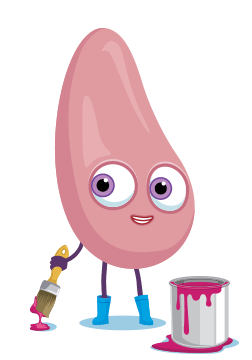 Toys are a wonderful way to introduce children to their vital organs, helping them to realise how important it is to protect their health. 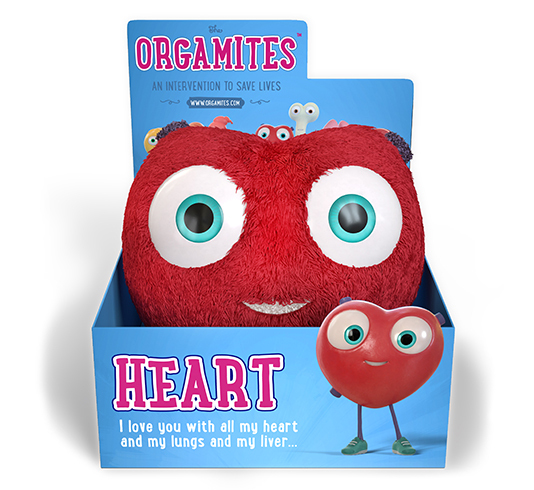 Toys are also a much needed fundraising tool for the Orgamites, enabling us to continue our work of educating children about this important subject. 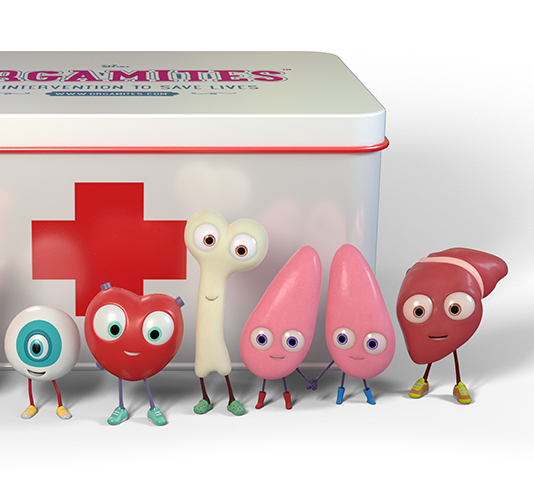 Why collect an action figure when you can collect little heroes that really does save lives? 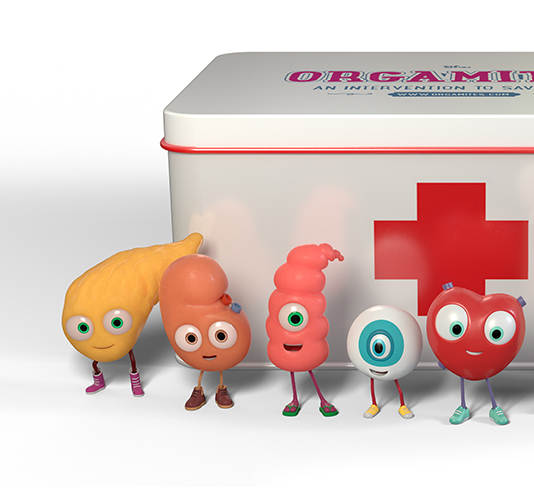 The Orgamites collectible figurines also teach children about the realities of organ donation – the availability of the different figurines reflects the scarcity of that organ in the real world. 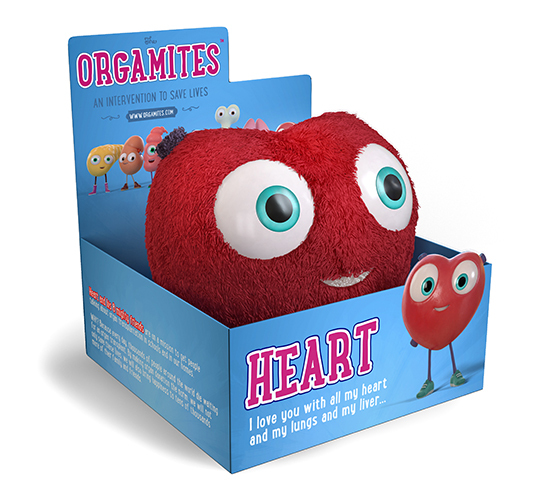 So, for example, the Liver figurine will be widely available, while Heart will be scarce. 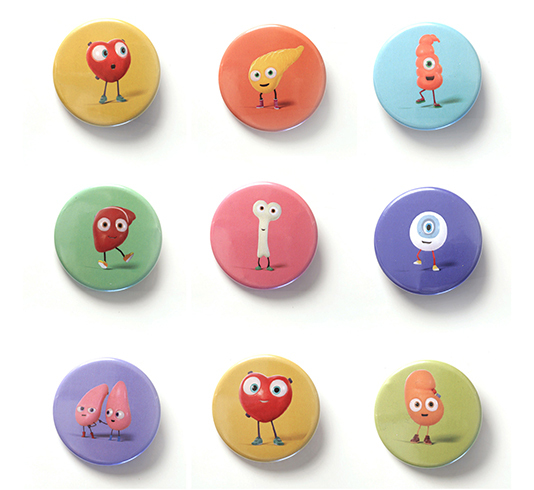 You’ve found Nemo and loved the Incredibles, what about our little heroes saving lives every day in the real world? 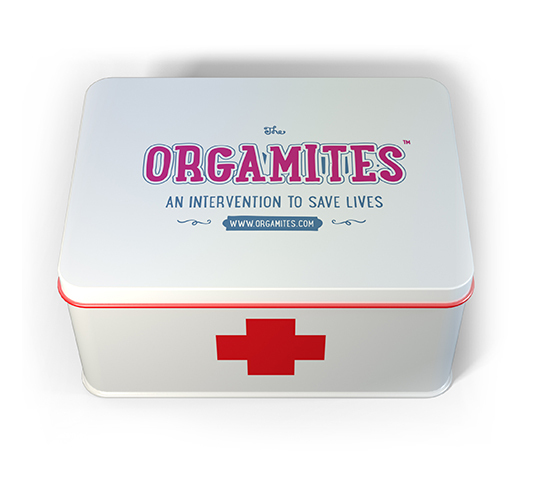 When a young girl falls seriously ill, only the Orgamites can save her. But with a blizzard blowing and the donor delivery driver unable to get to the hospital, they are going to have to use all their talents to get there in time. 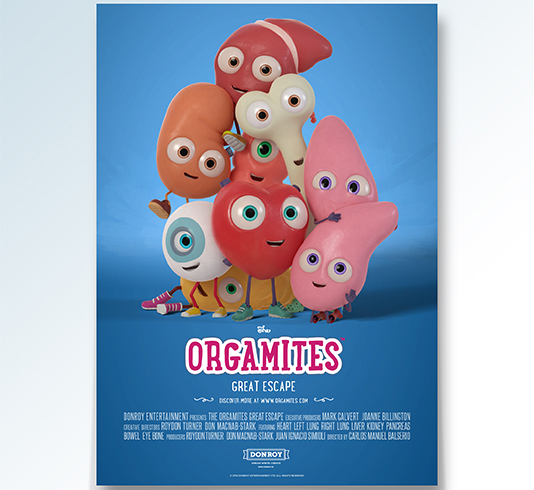 This charming film will bring all your favourite Orgamites characters to life in the adventure of a lifetime.